An excellent prequel to The Year of the Red Door, this small collection of overlapping tales is a gripping introduction full of love, magic, intrigue, and betrayal. 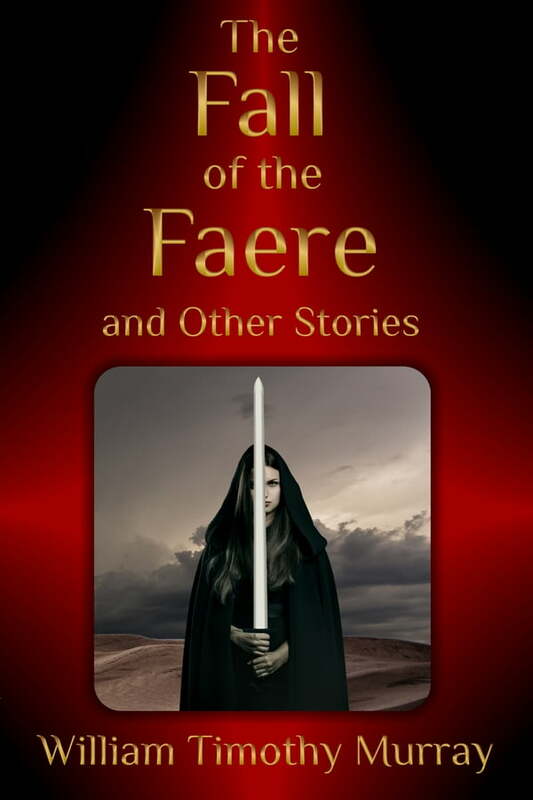 The Fall of the Faere and Other Stories traces the fate of seven Faerekind leaders and the precious legacy that they lost. Spanning eons, these tales transport the reader from the very beginning of the world through millennia until but a few years before the opening of The Bellringer. You will encounter mysterious lands, magical creatures, traitors, witches, sorcerers, and valiant fighters. Crushed by tragedy and treachery, hope of redemption all but fades from the world. But at last it is rekindled by the appearance of a sick little boy whose destiny will overshadow all during The Year of the Red Door. The Elifaen once had wings. They came into being during a time before there was time, when the sun and moon and all the stars shone together in the sky with equal glory. In those days, they were called the Faere. They reveled in light and air, spoke with all things, heard all things, loved all things, and were loved by all things. These stories, myths, and legends set the stage for the epic events of The Year of the Red Door. Here is told how the world was created, how the Faerekind lost their wings and became the Elifaen, The Fallen Ones, and how they failed to save their people from strife. Some of the figures within these tales fought valiantly to avert the conflicts and violence that they foresaw. Some saw the error of their ways and sought to undo the plight they had inflicted upon their people. Others remained unrepentant and vengeful, and they ensured the fate of all the others. By the late Second Age, almost all of the significant players in these tales would be dead, and many of them would be all but forgotten. But the power of their acts, stretching beyond the breadth of their lives, seeded the crisis that unfolded during the year 870-871 of the Second Age, The Year of the Red Door.